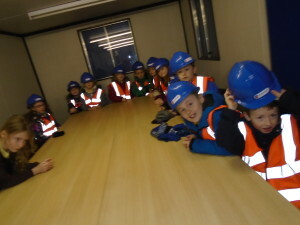 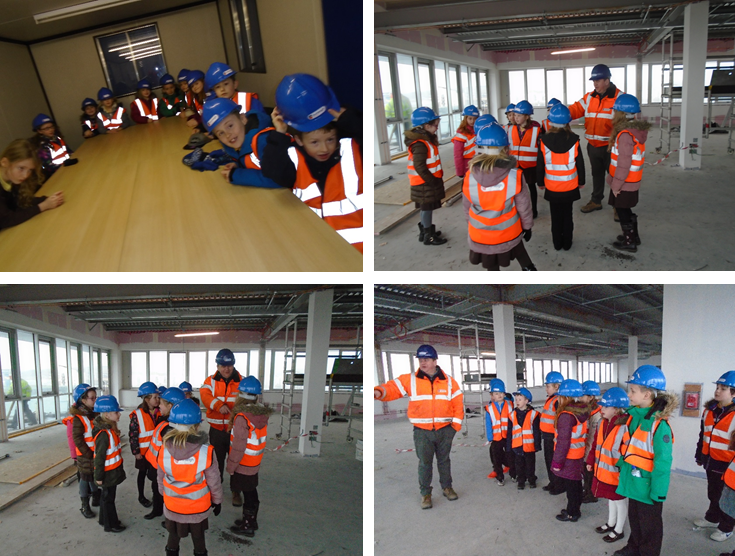 Today we had a visit from Winton Primary Schools primary four pupils at our Ardrossan Quayside Office Development. 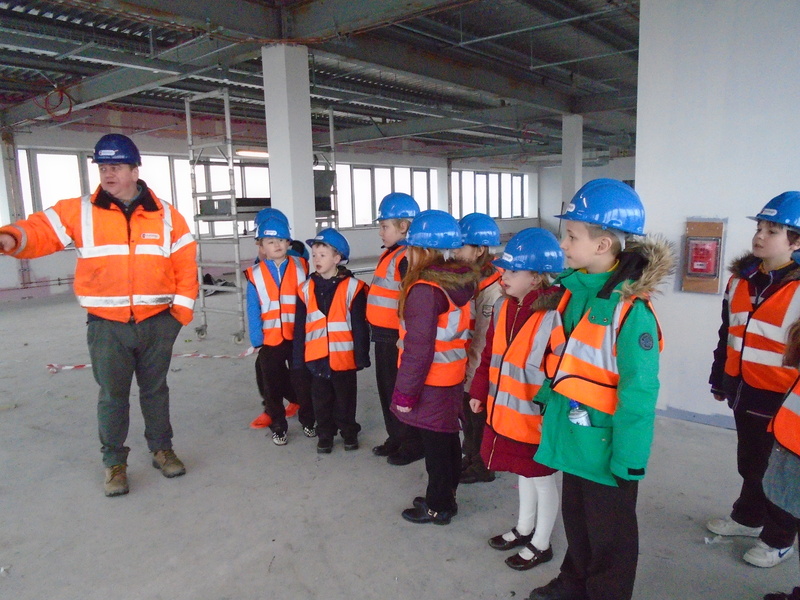 They were taken on a tour around the site by our Project Manager David Roan who showed them all the different elements of the building. 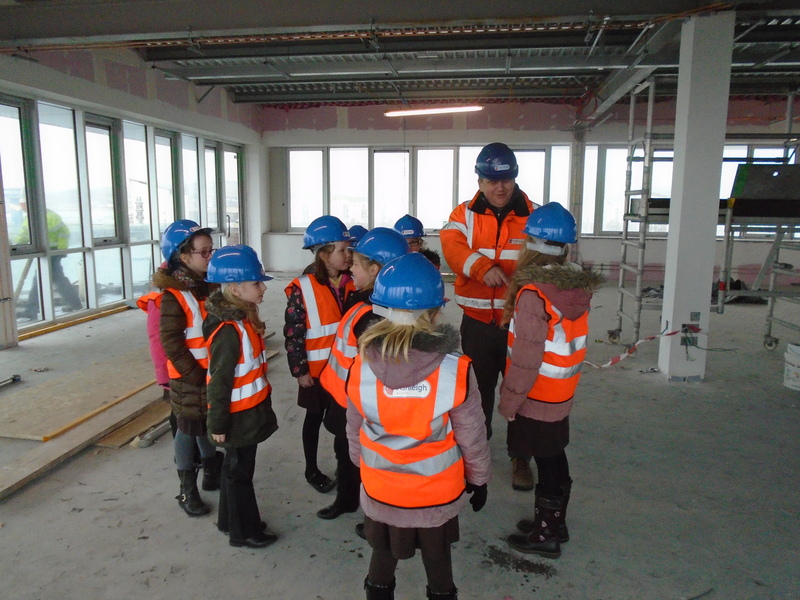 The development is a two storey office development that is situated on Ardrossan Harbour and will accommodate work offices and retail space. 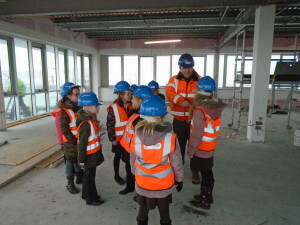 We look forward to the primary five and six site visit next week.